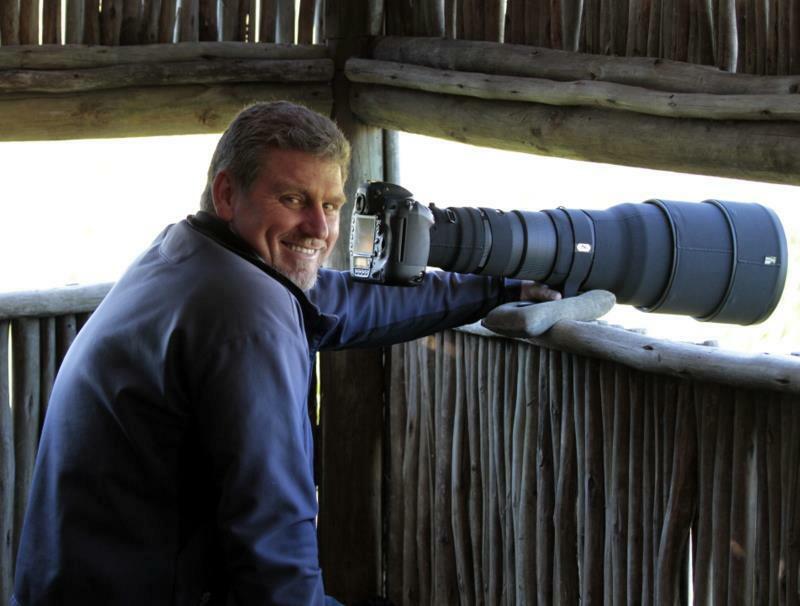 Neal waiting for the action at a hide near Cape Town. My passion for the wild and wildlife photography has led me down this path where I am able to host and lead groups of photographers to the most amazing places in the world. I enjoy sharing the wonders of nature with the clients and for them to capture these moments as they have never done before. My primary aim with each safari is to help the photographers grow their knowledge of nature, improve their photography skills and build their editing skills. 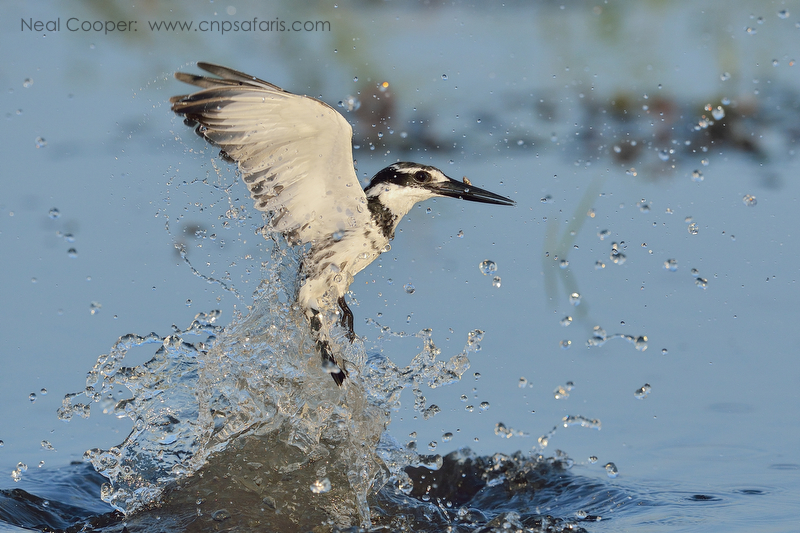 Every single session delivers something special, be it a large predator hunting or the smallest Kingfisher diving into a pool of water. I have built up my editing and photography skills over the past dozen or so years and love to share my insights and skills with my clients. It always amazes me to see the progress in the photography and editing skills of our clients from the first to the last session on safari. I am there to help you improve your knowledge of nature, your photography, your work flow and your editing skills. 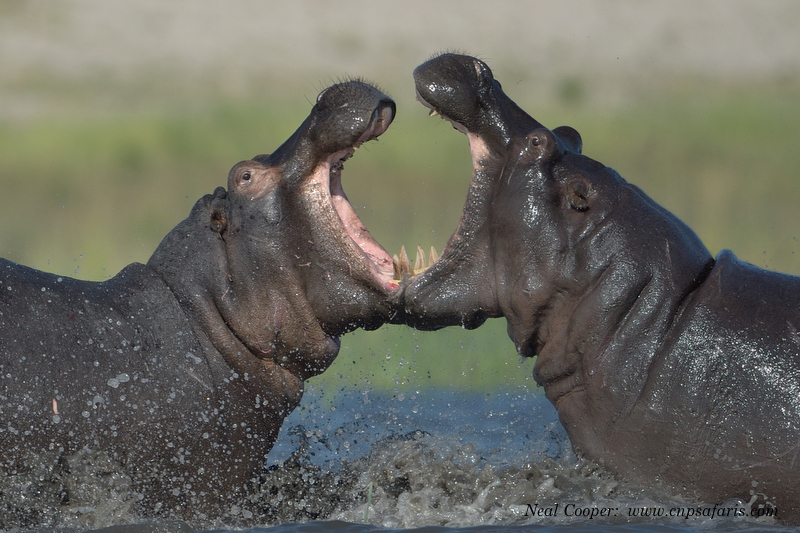 The mother and another aggressor engage with teeth showing. For my workflow I use Photo Mechanic to manage the process of copying the images onto my external HD or laptop and Lightroom 6 for the majority my editing. These software packages are very fast and allow me to edit an image to a very high standard in under 2 minutes. This is extremely useful when you consider you may have taken many 1000’s of images while on safari and by the time you get home you could have rated all your images and could have edited many of your top images. Other photot editing software packages I am familiar with are the Nik Collection Silver Efex pro and Dfine 2 as well as Nikon Capture NX2. I have been fortunate in the last few months to win the Trierenberg Super Circuit Nature Category with a set of 4 images and to receive a Highly Commendable for an image in the Sienna International Photography Competition.